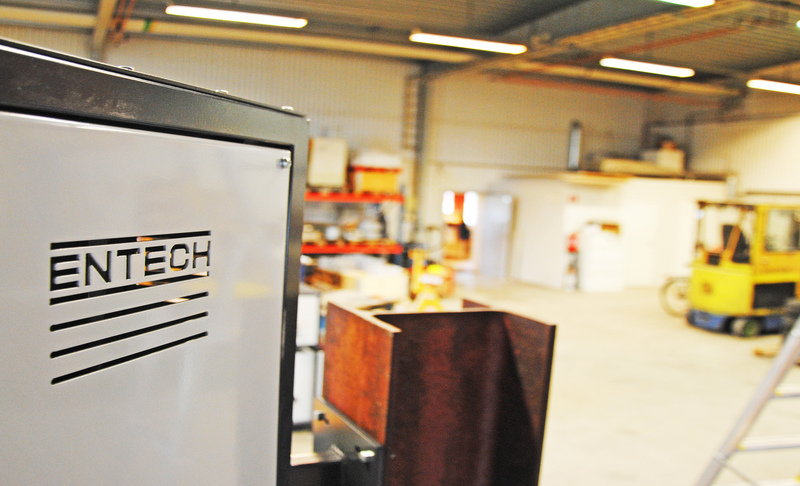 Our furnaces are designed with the best materials and components in the market to fulfil the specified performance. Normally the requirements are covered by a standard furnace which probably is the most economical solution. 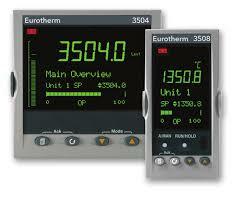 Our vast experience in furnace design will assist our customers to make an optimal choice of furnace. Certain of our designs are proprietary designs and cannot be disclosed. This is normally covered in an agreement decided at contract signing. The technology used is primarily decided by the temperature level in the furnace chamber. bars or embedded in the insulation. elements are used. 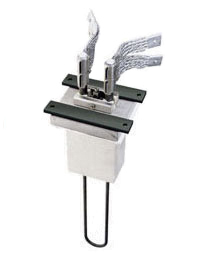 They are applied as rods mounted horizontally or vertically. hanging through the roof of the furnace alongside the furnace walls. atmosphere are Zirconium dioxide elements. They require very specific design solutions. For these furnaces only smaller chambers can be built. In order to obtain good temperature uniformity the elements must be situated in the chamber depending on how the insulation is designed. 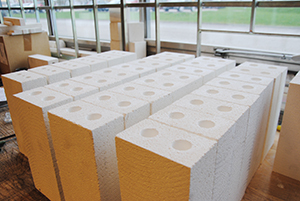 We are normally using ceramic fibres or high temperature bricks as the hot phase. A combination of lower grade insulation materials will then assure good operating economy, high temperature uniformity with a long life. logging of temperatures and careful process control which is performed by computer control.